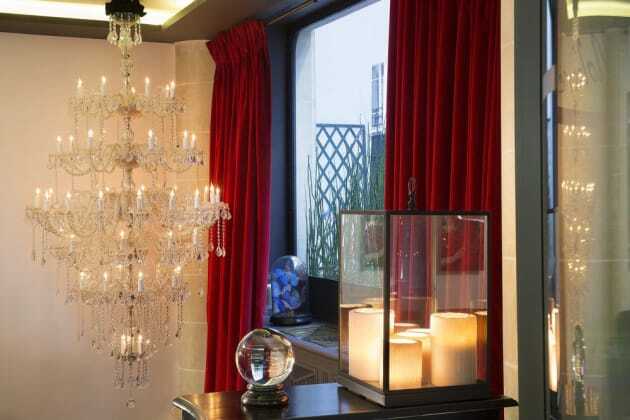 Hotel Pavilion Louvre Rivoli is a smart, cosy hotel offering 3-star accommodation in the heart of Paris. Each of the 29 rooms is fitted with a minibar, TV and wi-fi access, so you can plan your day and stay connected. Before you head out into the city, visit the breakfast room, decorated with vaulted ceilings and exposed stone walls, adding character and an intimate environment for you to enjoy your breakfast in. Rooms feature free Wi-Fi, a TV, a minibar, and free toiletries. Enjoy a smartphone in every room during your stay, with unlimited data, GPS, and local calls, unlimited calls to 37 countries in Continental Europe, UK, USA, Russia, China and Hong Kong. Useful tourist information, online ticketing service and many more. 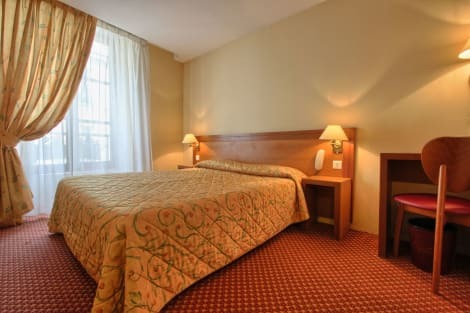 With a stay at Best Western Paris Louvre Opera, you'll be centrally located in Paris, just a 5-minute walk from Rue de Rivoli and 7 minutes by foot from Palais Royal. 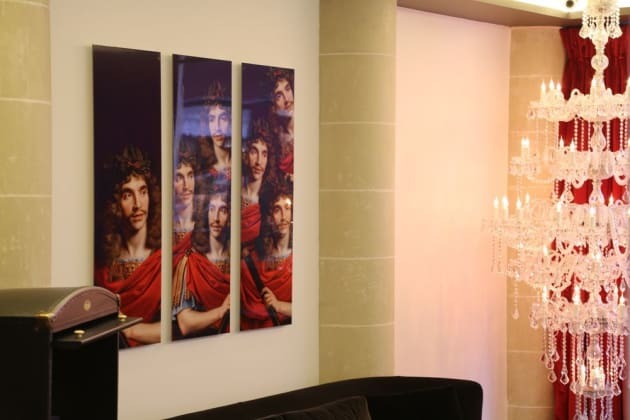 This hotel is 0.4 mi (0.6 km) from Opéra Garnier and 0.4 mi (0.7 km) from Louvre Museum. With a stay at Hôtel Baudelaire Opéra in Paris (Paris City Centre), you'll be a 4-minute walk from Grands Boulevards and 8 minutes by foot from Opéra Garnier. 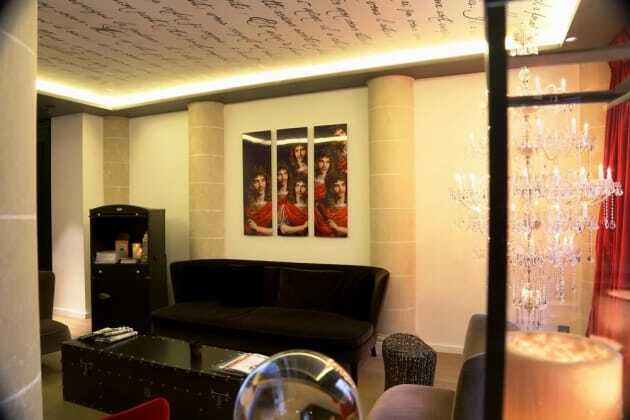 This hotel is 0.4 mi (0.7 km) from Palais Royal and 0.5 mi (0.8 km) from Galeries Lafayette. With a stay at Hotel Ascot Opera in Paris (Paris City Centre), you'll be a 3-minute walk from Grands Boulevards and 7 minutes by foot from Opéra Garnier. 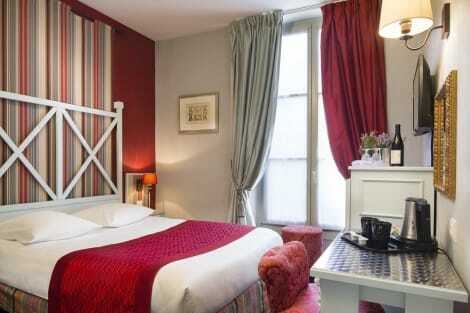 This hotel is 0.4 mi (0.7 km) from Paris Olympia and 0.4 mi (0.7 km) from Galeries Lafayette.